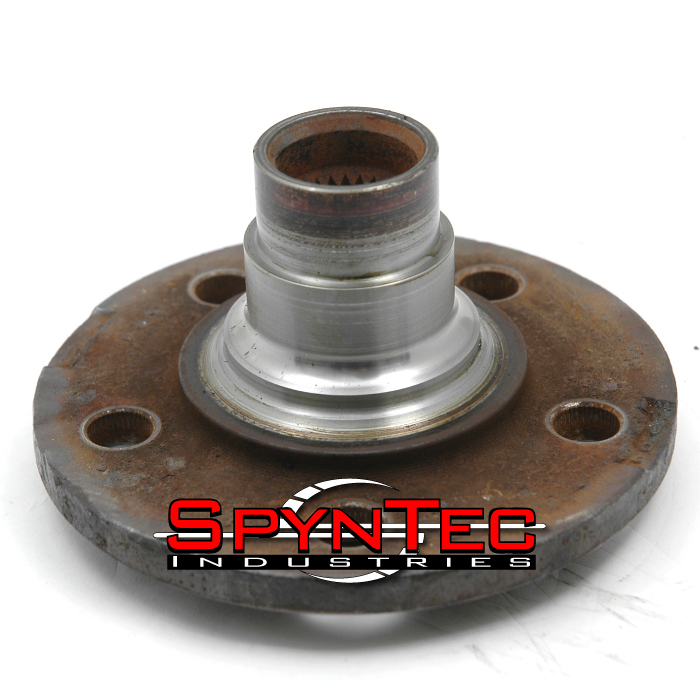 When we were pressing apart the pieces from this factory Jeep TJ unit bearing, it literally was on its last leg. After we pressed it apart, ball bearings went everywhere. We managed to find most of them, but of course a few have to come up missing. 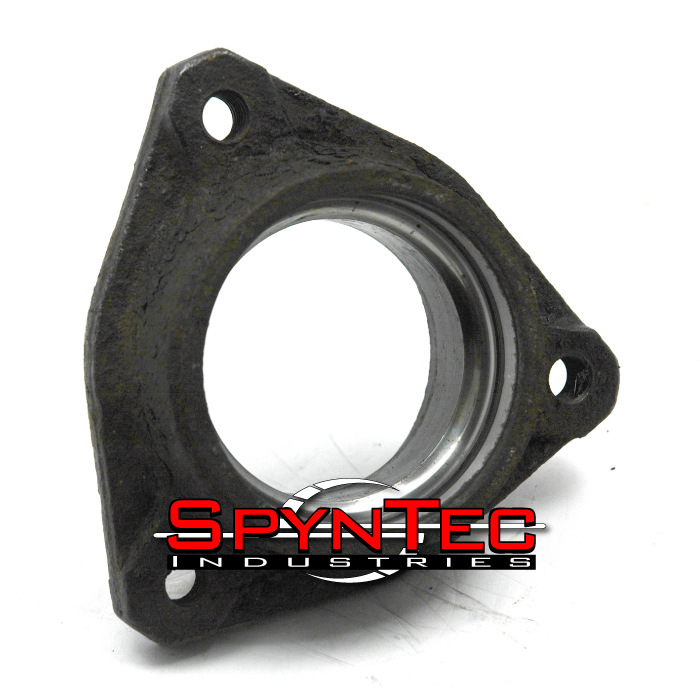 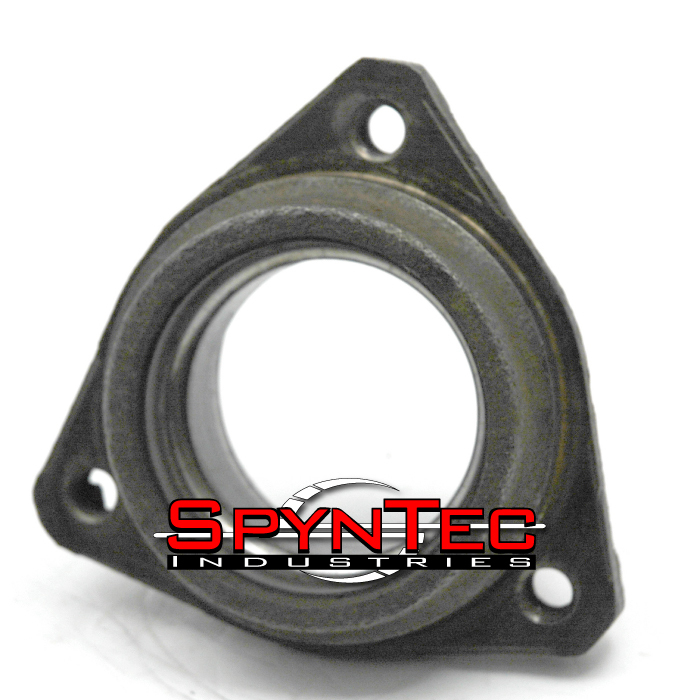 When you are looking at the pictures, keep in mind that the shaft and spindle nut are used to hold the unit bearing together. 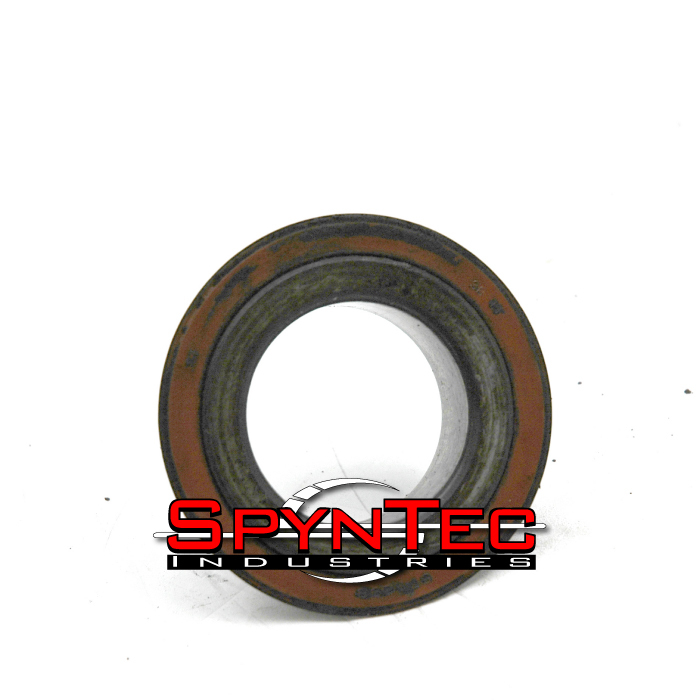 When the shaft breaks, the bearing will separate. 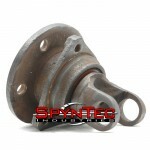 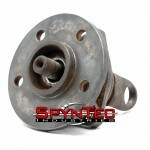 This will certainly ruin your day and cause additional damage to your drive-line and Jeep if not replaced immediately. 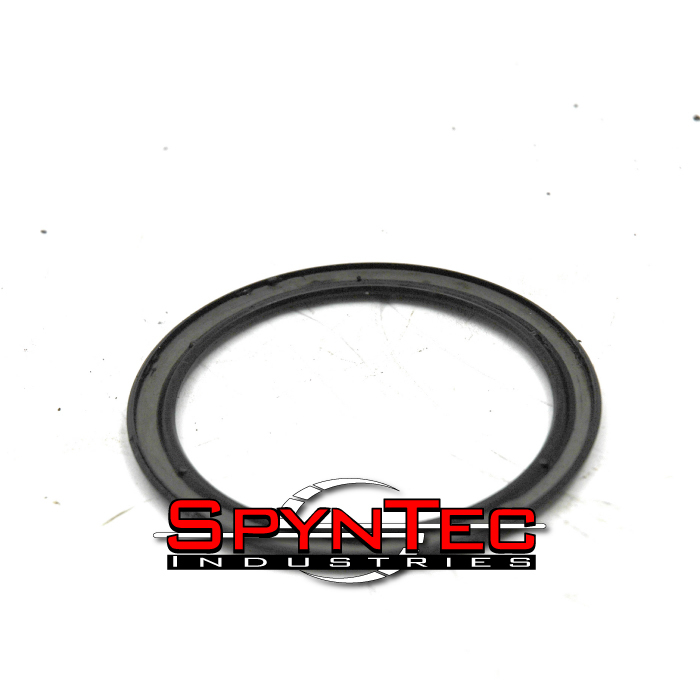 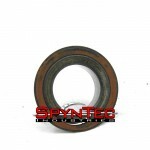 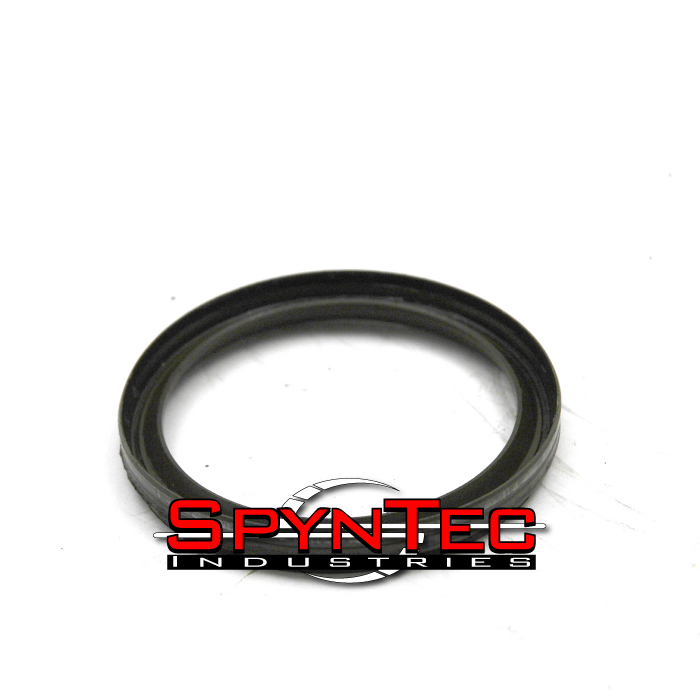 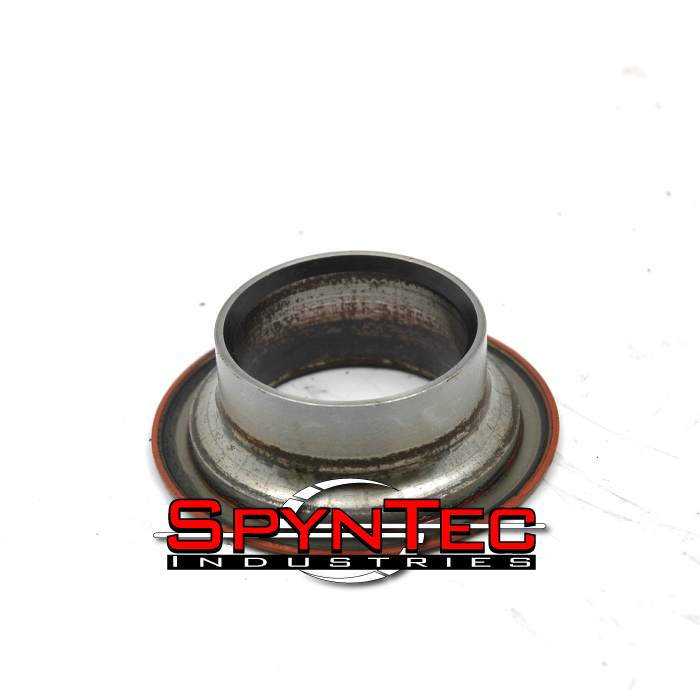 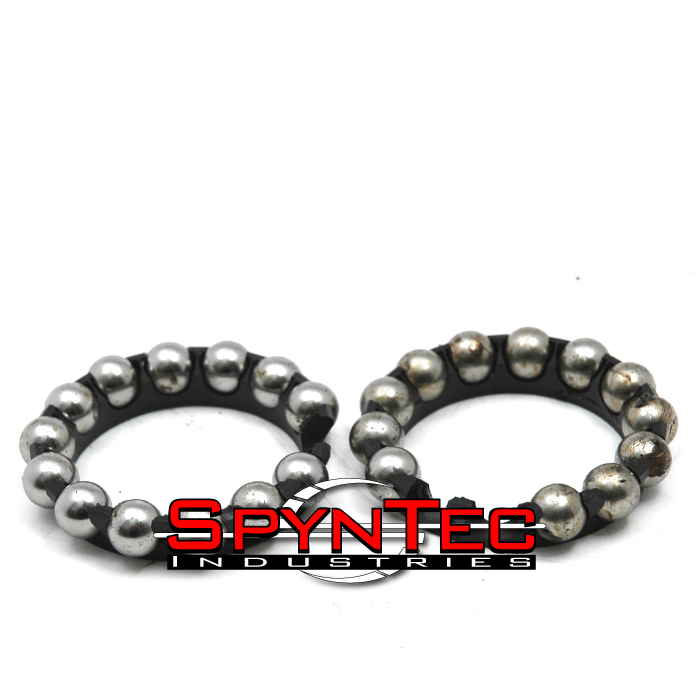 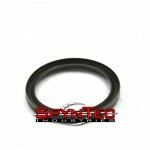 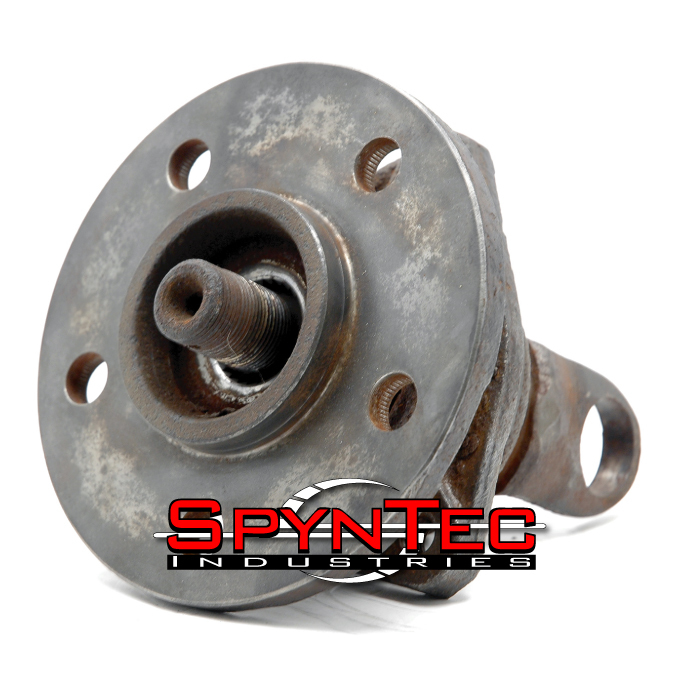 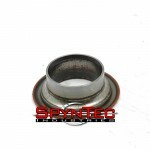 With a SpynTec™ kit, if you break a shaft, you can simply lockout the hub and replace it at your convenience. 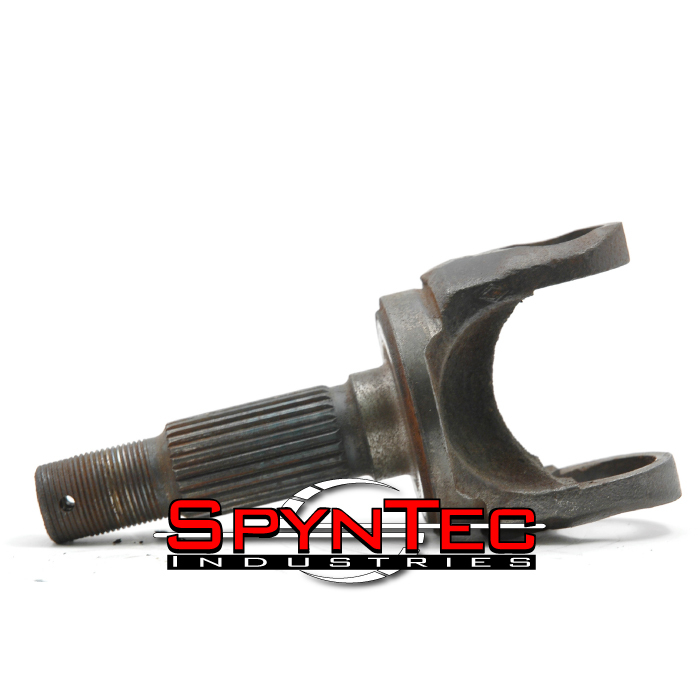 The shaft serves no other function rather than transmitting torque.